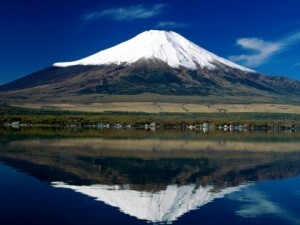 If you ask yourself, what country in the world is the most mysterious and attractive, the answer is – Japan. In the world there is no man who would not dream to visit this magical land, and those who managed it once, eager to Japan again. The Japanese are so attracts tourists? First of all, its distinctive culture is so different from other world cultures, even the rules of Japanese etiquette has to be taught separately. 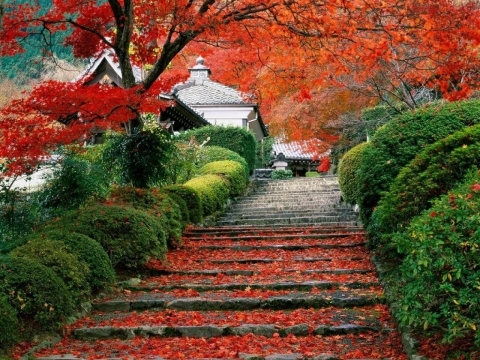 The second reason – the beauty and richness of the natural world in which the pronounced features of all seasons, with each season is very comfortable to travel to Japan. No less than the nature of Japanese tourists are attracted by the people of this country – extremely hospitable, wise and capable of a lot to teach Europeans fussy. 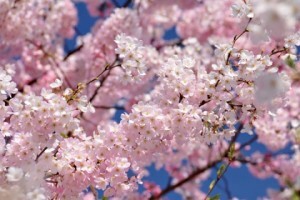 Useful tips and articles about Japan. 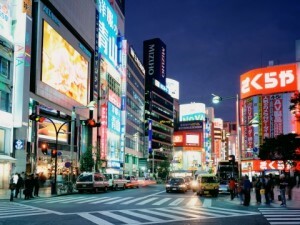 Information about the cities and regions of Japan, will help you in choosing turputevku Japan. The advantage of tours to Japan is their low cost, high quality service at all stages of the journey, a sense of comfort and security. If you wish to book a tour to Japan, I have been there, but the determination is not enough, check out our photos, which show all the beauty of only one of the possible tours – tour “Sakura”.Only in Japan is deeply connected to the antiquity of the indissoluble chain with modernity. Japan has long been developed in isolation from the other countries, relying only on Asian culture, especially Chinese culture. Only in the late 19th century, the country has allowed Western ideas penetrate the iron curtain of his personality. Japan never blindly copy or adopted experience of other countries, it selects only the most valuable things for myself from other people’s cultures. This led to the fact that Japan still remains the most original country in the world. 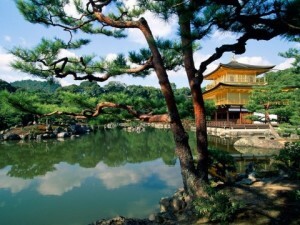 Fine philosophy permeates virtually every moment of the life of the Japanese, is in harmony with the highest technical progress, to which other countries so far away. What images come to mind first when referring to Japan? Of course, this beauty, harmony, full immersion in the world of the soul, mystery, ancient. 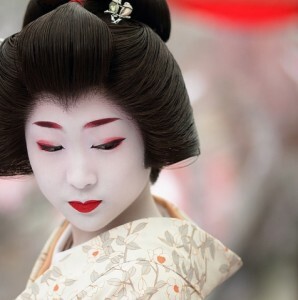 Feel Japan and the need to see her at least once in life. Embark on a tour of Japan with your family or with friends, and you can make sure indescribable beauty of this country, in a warm and friendly attitude of the Japanese to the guests, that in the world there are still many mysteries that can not get round. Together with the “Gold Tour Japan” you will be able to fully enjoy all the beauty of Japan.We will turn your trip into a real fairy tale come to life.